A spokeswoman said: "Vhi has provided cover for pembrolizumab (Keytruda) since 2016 and Perjeta (pertuzumab) since 2014. We recently wrote to consultant oncologists advising them that we had approved several new clinical indications within our list of approved drugs, which are in line with international best practice and subject to prior approval. "These drugs referred to are currently covered by the public system but not for all the clinical indications listed." She said that "in public hospitals reimbursement is provided in accordance with the relevant statutory charges set by the Health Minister". "These charges encompass all the services provided by the hospital to a customer while accommodated in a public hospital, including drugs." 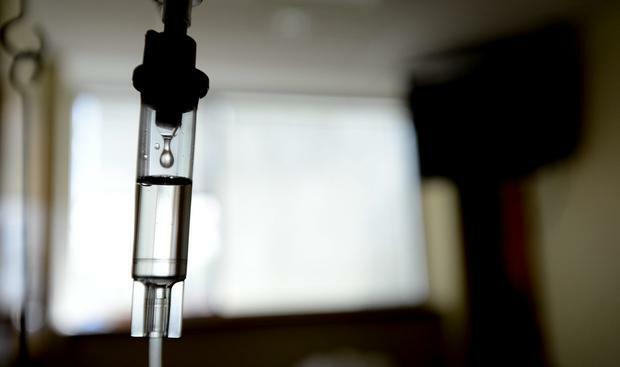 St Vincent's Hospital oncologist John Crown said it was troubling that it would mean an inequity between public and private patients who are being treated for the same stage cancer.